Phyllis and Charles Self Learning Commons - GeoTest, Inc. 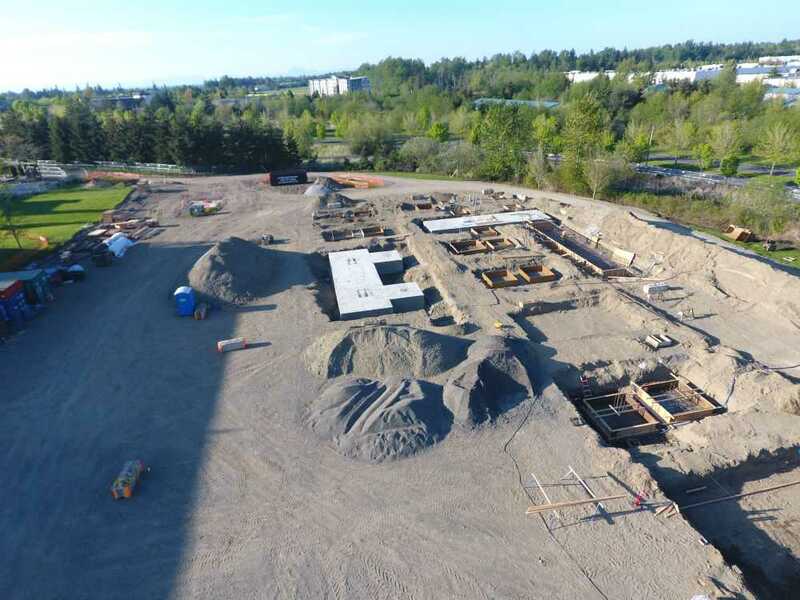 This project consists of new facilities at the entrance and gateway to Whatcom Community College. The 65,328 square foot building houses the library, writing and math centers, testing and tutoring facilities, media services and academic support facilities. GeoTest provided special inspection and testing throughout construction. Primary elements inspected were reinforced concrete and the buckling restrained brace steel seismic force resisting system.